But the way in which American Indians manage their forests often differs from the philosophies and methods of non-native forest organizations that have been in North America for only a few hundred years. 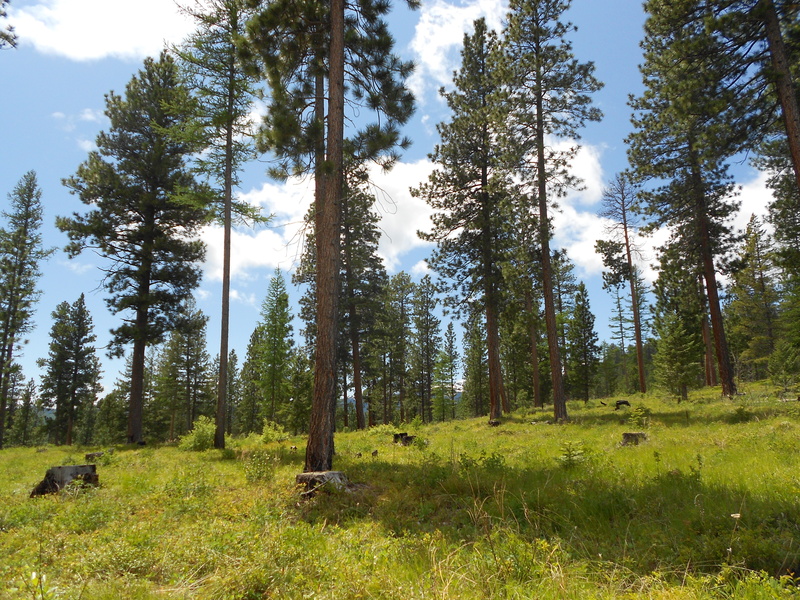 And, those philosophical and operational differences – which will be elaborated on in less than two weeks at the IUFRO World Congress in Salt Lake City – leave American Indian forestry facing three major challenges, says Don Motanic, technical specialist with the U.S. Intertribal Timber Council. One challenge to tribal forests is from fire or other forest health hazards that can spread from adjacent federal lands where forests are often allowed to age without being thinned or using prescribed burns, says Mr. Motanic. 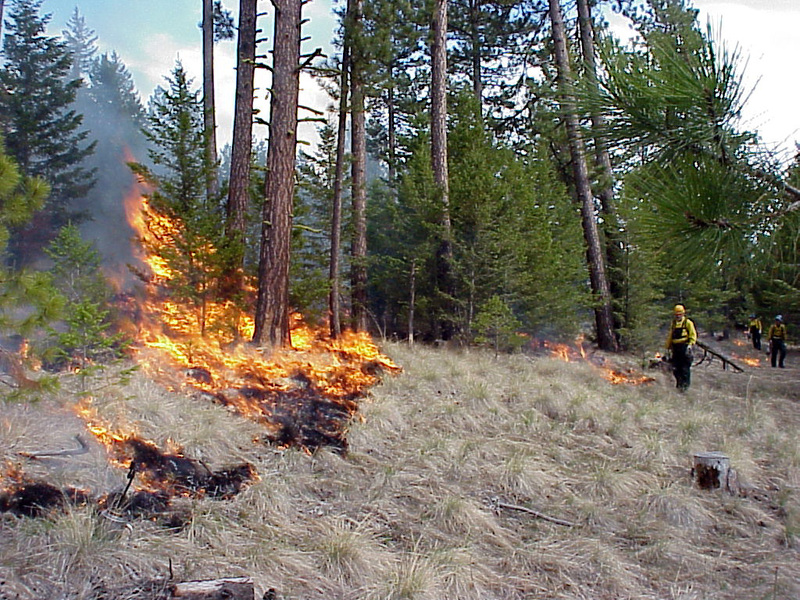 Prescribed burns are relatively small-scale controlled burns, he explains, and are widely used on tribal lands as a management tool. 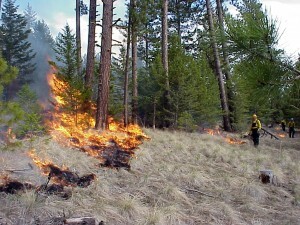 The fire removes dead and dying trees as well as other combustible materials from the forest floor and, by reducing these potential fuels, limits the occurrence and scope of wildfire; diminishes the danger from insect and disease infestations; and opens up space to allow sunlight in to promote grass and shrubbery growth that increases biodiversity and provides browse, berries and other foods for deer, elk, bears and other wildlife. A second challenge is funding. Tribes, he says, receive only 30% of the funding that goes to other federal forests. The third challenge is the gap between a science-only forest management philosophy and the tribes’ approach that uses scientific knowledge, but connects it to traditional knowledge, culture and values. As an example of the different perspectives, Mr. Motanic notes that non-tribal forest organizations may name a forest for a single person. But many tribal people take their identity from the forest, from landforms, animals and other aspects of nature. They see themselves as part of a natural, holistic continuum. They view nature, and their relationship with it, as an infinite event. So, naming a forest after one person is a reference to only one lifetime – a finite unit – and, from the American Indian perspective, doesn’t make sense, he says. Mr. Motanic says the IUFRO World Congress will give American Indians an opportunity to show the rest of the world what the tribes are doing in terms of forest management and, once those people are aware, the hope is they will want to learn more. They will see, he says, that American Indian forest stewardship supports thriving, fully empowered communities that share success in exercising sovereign decision-making, creating sustainable economies for communities and implementing strategies that perpetuate forest health for future generations. The world will learn that the tribes are sovereign nations dealing with the United States on a government-to-government basis, unique to each of the 565 tribes in the country. They will also learn that the values for each tribe may differ and in each case their forest management is guided by culture and tradition absorbed over thousands of years. This Congress session, entitled “American Indian Forestry” will also illustrate how the tribes have developed a balance among social, economic and environmental issues in terms of their forest management, Mr. Motanic says, and will show how a growing workforce of tribal technicians, professionals and researchers is guiding their forest management.